Carrier shell | That Belongs in a Museum! 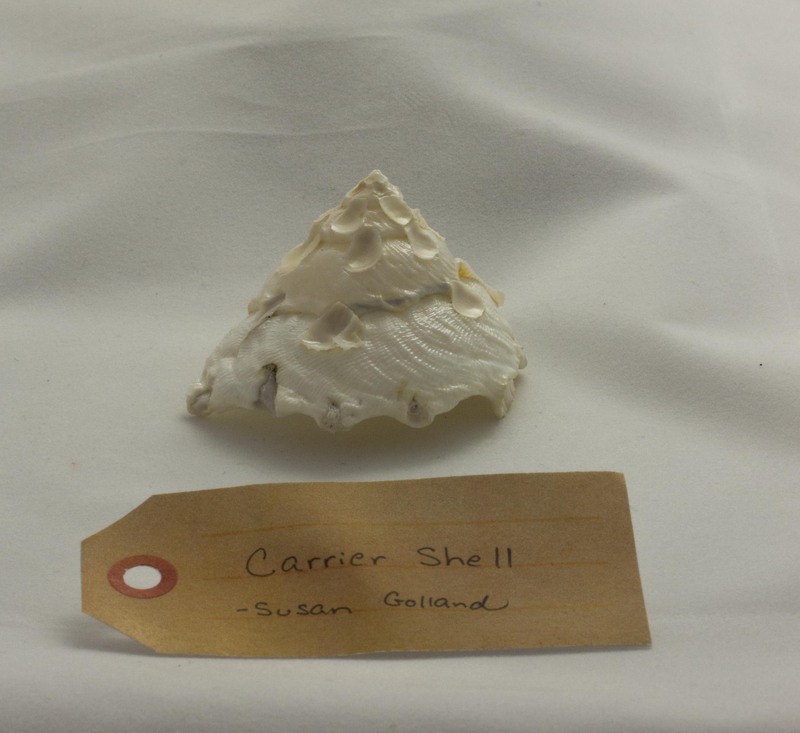 So this thing is called a carrier shell…so there’s a snail that lives in the shell, and as the shell keeps getting larger, the snail actually cements other shells to its shell. It is a snail that collects other shells.